September 14, 2015. 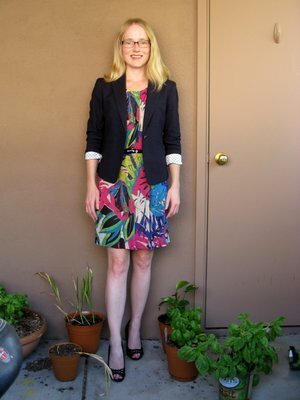 Tags: Ann Taylor, clothes, dresses, shopping, What I Wore to Work Today. Pictures, What I Wore to Work Today, Words.